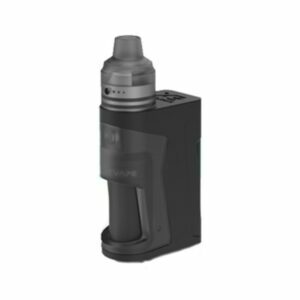 The EonSmoke replacement pods are prefilled 1.0ml pods intended for use with the Juul Ultra Portable System and the EonSmoke Pod Ultra Portable System. 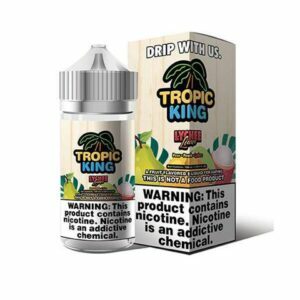 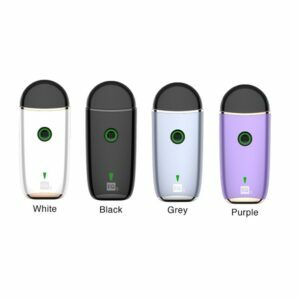 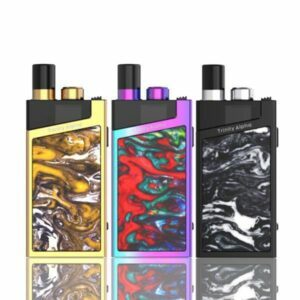 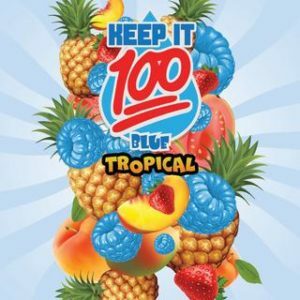 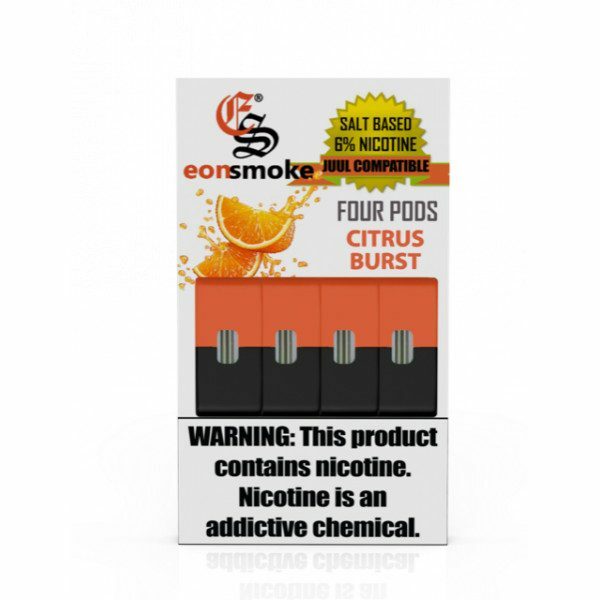 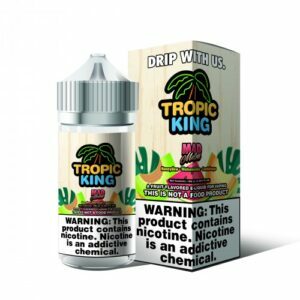 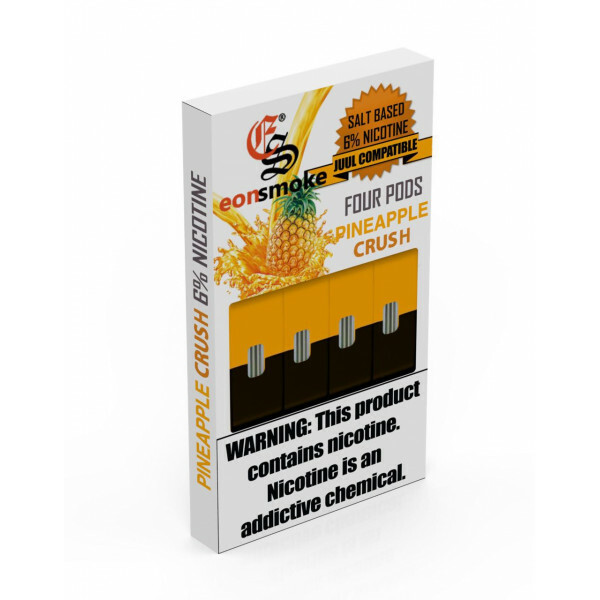 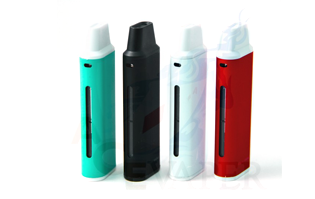 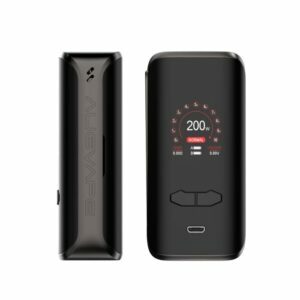 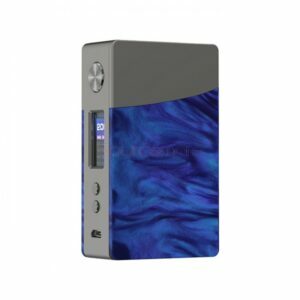 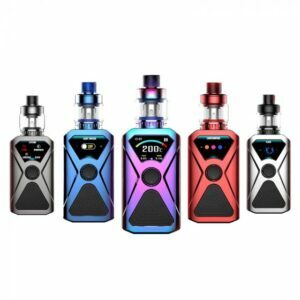 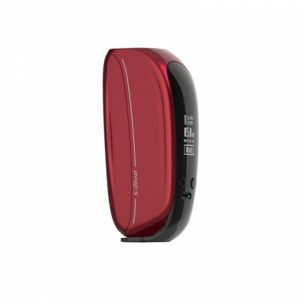 These pod systems are available in 60 milligrams salt nicotine and come in a variety of flavors including strawberry, grape, blueberry, watermelon, and more! 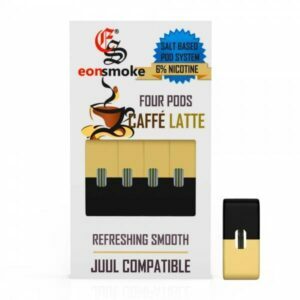 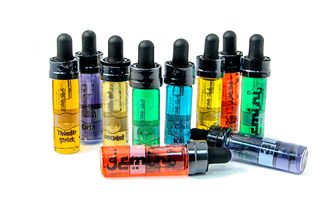 EonSmoke Replacement pods offer a delicious selection of flavors with something for everyone. 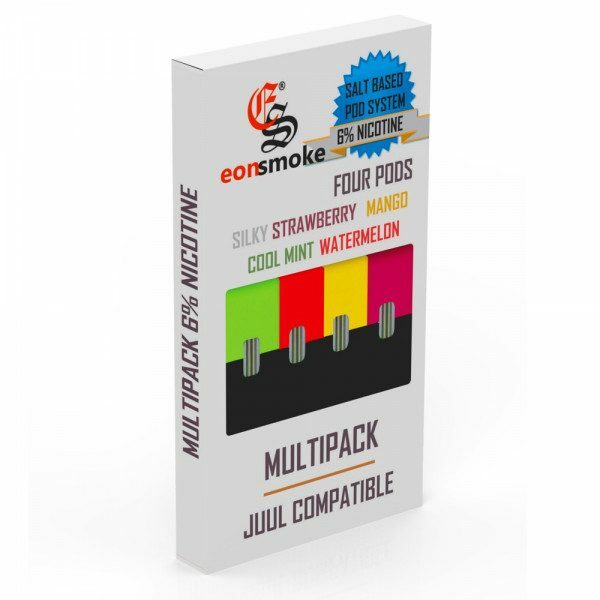 Multi Pack includes: 1 x Mango, 1 x Cool Mint, 1 x Watermelon, 1 x Silky Strawberry. 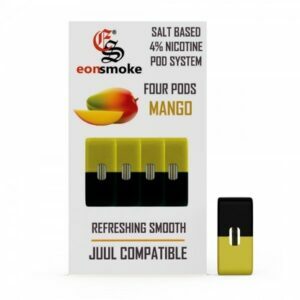 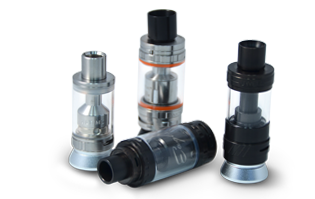 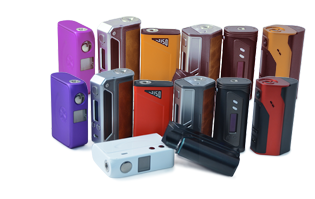 The EonSmoke replacement pods do not have temperature control. 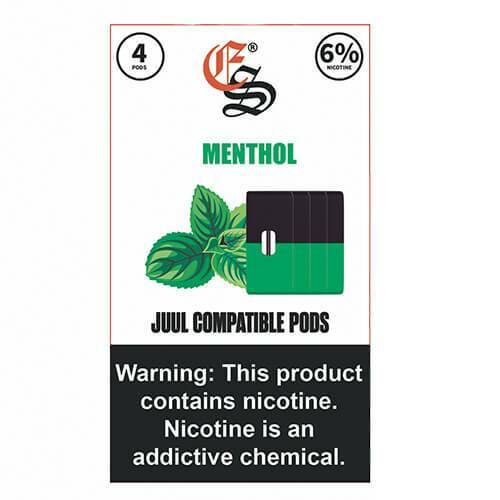 If the pod is empty, or you chain vape on it, you may experience a dry hit. 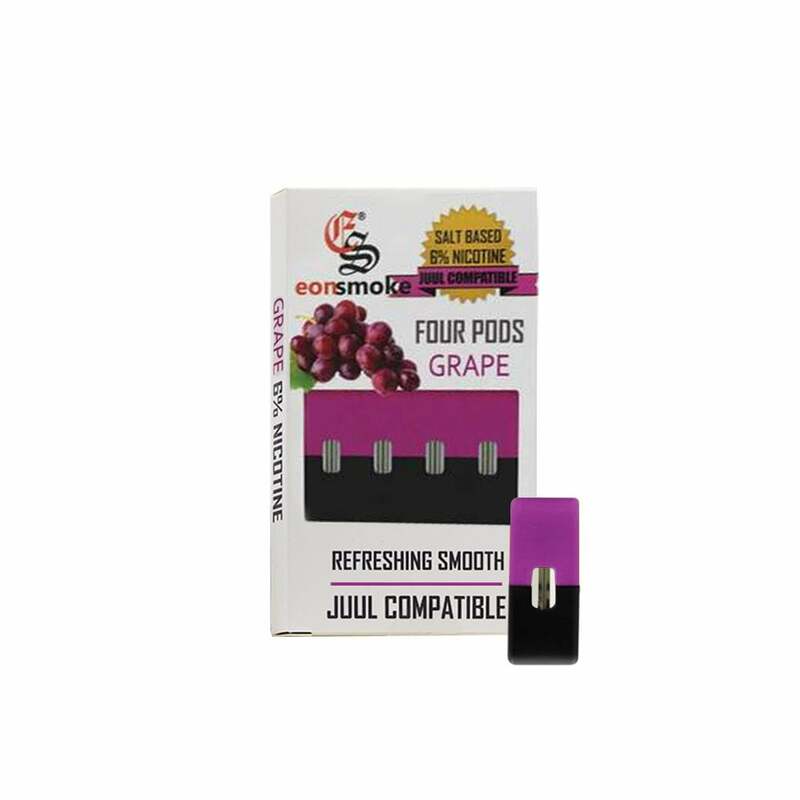 I’m a big grape fan, but this one is more of a grape medicine flavor. 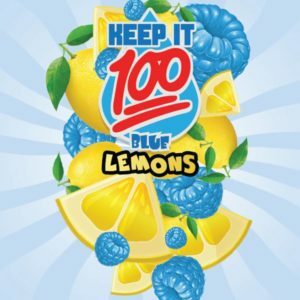 Maybe grape halls or something. 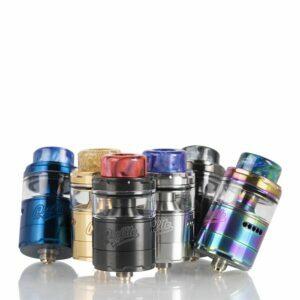 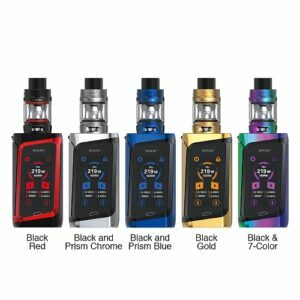 I’ve had way better grape e-juice’s in the past, can’t seem to find one in a salt nic tho. 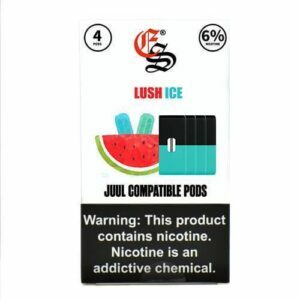 The water melon flavor is nice, tastes like a watermelon starburst. The pods work perfectly with the JUUL. Only problem I have noticed is that the pods are a few mils longer and won’t fit in my JILI PCC. 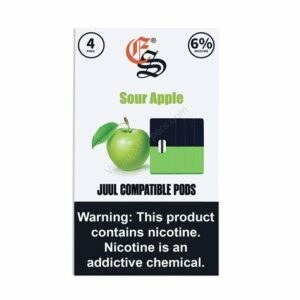 These are good if your getting tired of the juul brand flavours. They seem to burn/waste faster or the same as the juul pods brand even though they are bigger in size. The flavors are great (Grape, Strawberry, Watermelon) but burn much faster than the Juul brand pods. 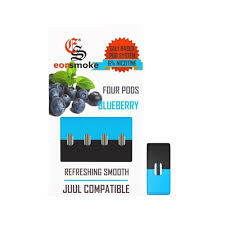 This review is for the blueberry flavor. 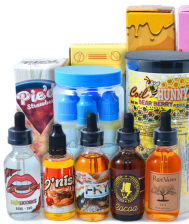 Its very simulated tasting, like a cheap candy, not my cup of tea. 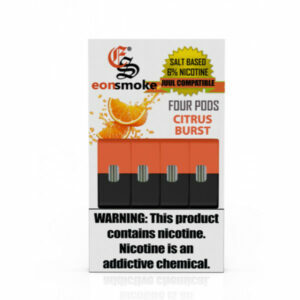 Also I couldn’t decern wether these are made with nicotine salts or cheap freebase someone had left over. Got lots of dry hits from these pods, only cure seems to be pulling out the pod and waiting for the atomizer resovior to refill with juice.